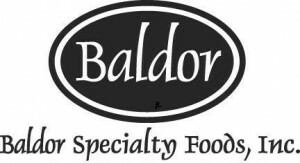 SALTOPIA Artisan Infused Sea Salts is very proud to announce our new partnership with Baldor Specialty Foods! All of SALTOPIA's 16oz service jars & 3lb chef bags are exclusively sold through their superior sales team. If you are a shop owner and looking to resell SALTOPIA Artisan Infused Sea Salts in your store, please contact us for our current wholesale price list.